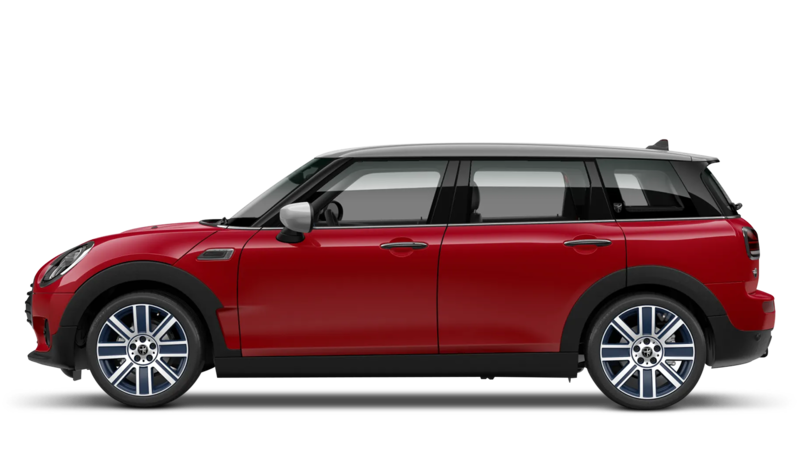 Discover the new Mini models available from Barons MINI Farnborough. 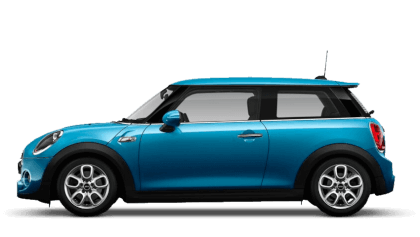 Explore the nearly new and used cars available at Barons MINI Farnborough. % of Barons MINI Farnborough customers would recommend them to a friend. I'd definitely recommend Barons MINI Farnborough because Tom the salesman gave us excellent service. I'd suggest Barons MINI Farnborough to a friend because they are very professional but make you feel like a lifelong friend. Very helpful and let you have the time to make decisions not pushy in anyway. 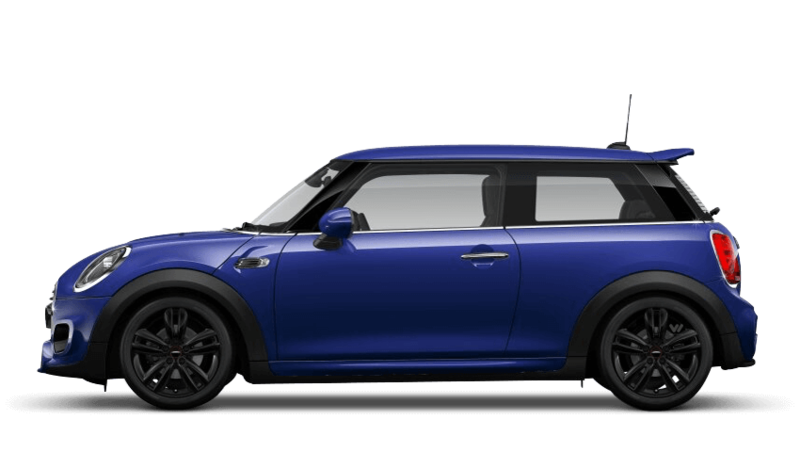 The experience at Barons MINI Farnborough was fantastic because Rashid dealt with me remarkably well despite been in a busy dealership with scheduled appointments. 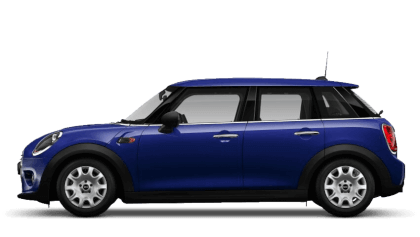 The experience at Barons MINI Farnborough was good because of a very pleasant salesman who was able to answer all my questions with courtesy. Barons MINI Farnborough were great because they made the change over from my ford finance to the mini finance so easy!! I had my new car within a couple of days! So happy with the service both the salesman and the manager were really helpful and went above and beyond! Will definitely be buying my future minis with them! 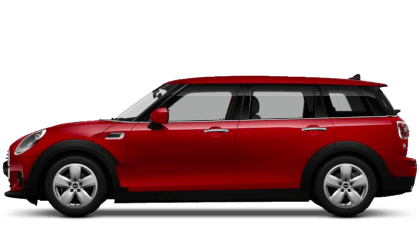 The experience at Barons MINI Farnborough was fantastic because they took into account my current car finance information and managed to bring my money payments down and got me into nearly new car. I would recommend Barons MINI Farnborough to friends and family because the sales staff were very helpful. Not pushy in the slightest. George was so polite and nice and went out of his way to get the car ready for us to take away quickly. I was happy with the service at Barons MINI Farnborough because Dominic Harris came across very professional. 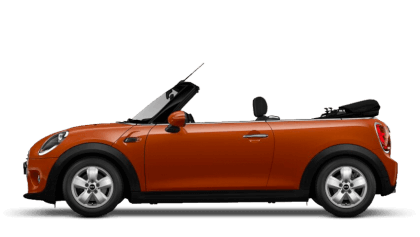 He accommodated me with all my requirements for a certain type of mini and offered a great part exchange with my Astra. I found all the staff very knowledgeable and welcoming. The staff at Barons MINI Farnborough were good because they were very professional and friendly but were not pushy in anyway. The whole process was an enjoyable experience. Our Barons Farnborough showroom has recently been updated into a more modern and stylish showroom, making it our flagship MINI Centre. A fantastic facility set in a dramatic setting with fine views along the runway, located on Farnborough Road (A325) within close proximity of Aldershot, Camberley, Fleet and Farnham. Visiting us couldn't be easier, we're located to the north-east of Farnborough Airport in the heart of the town, less than two-and-a-half miles from junction 4 of the M3. Mark Althorp, Head of Business, has a wealth of MINI experience. Starting his career with BMW UK and progressing through Sales and Aftersales, he has now turned his hand to operating one of the best performing MINI Centres in the UK. 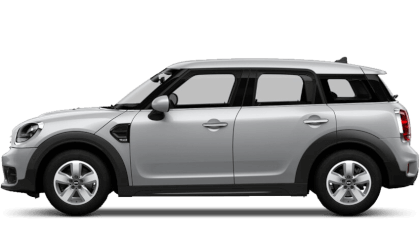 Whether you are looking to purchase a New MINI, Approved Used MINI or to Service and Maintain your existing MINI you will be made to feel special and welcome if you entrust the Barons Farnborough team.